One such software is hotelmis which works great with an older version of PHP and Mysql but become redundant with latest updates. You can download latest working version of this software from the link given below. This system uses basic php but still enough for small hotels and guiding path for new developers. It contains modules such as Admin, Guests, Reservations, Bookings, Agents, Rooms, Guest Bill, Rates, Lookups and Reports.Though this system does not have great user interface but with all the above modules. It is one of the best PHP MySql Hotel Management System available in the market. 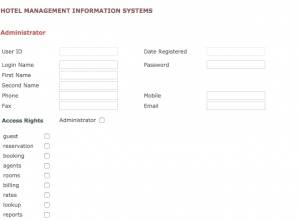 Admin Module: You can add staff members using this module. Its file name is admin.php. You don’t need to fill User ID, as it is primary key and generated automatically by mysql. Guests Module: From Guest module, you can add information about the guest with their identification such as Passport number or ID no. It has all the text boxes to get name and address of the guest. To add a new guest, you just need to fill in all the details and click Add Guest in the right sidebar. And once added, you can use two arrows (>>) at the top to open latest guest details and add the guest check in button at the bottom. 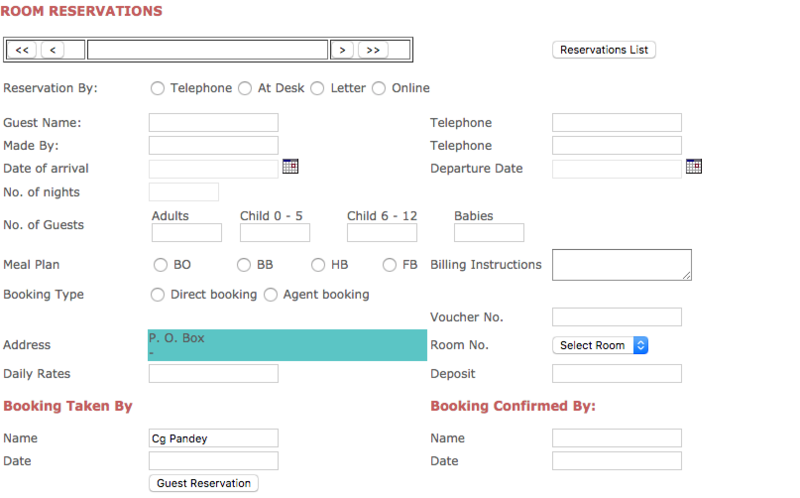 GuestsReservation Module: This module helps you to reserve the room in advance. It works only if the guest has been added beforehand. 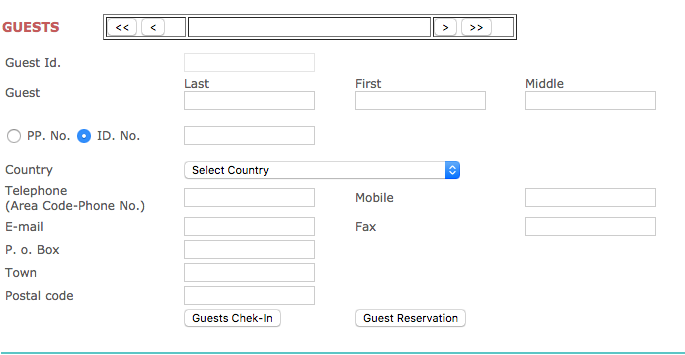 Booking Module: This module is an extension of guest check in, so when that button is clicked this screen will open where you can book a room for the customer. Agents: Agents are the people who bring customers to the hotel. They will get the commission with each booking and while booking customers, you can select booking type to the agent for adding their name. 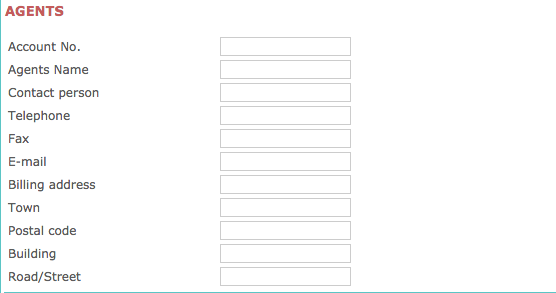 Rates: this will allow you to add rates based on various criteria. 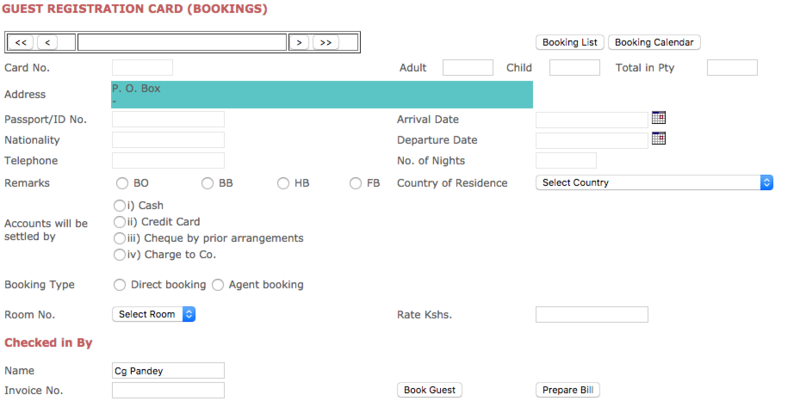 For example, if the booking has been done via an agent, you can add agent fees into one of the criteria. You can add as many rates as you want. So, if the hotel wants to charge higher rates during the festive time, this can be done easily using calendars at the top. Lookups and Reports: These two are helpful in seeing reports about hotel bookings and its billing.